Pertussis, better known as whooping cough, is the most prevalent vaccine preventable pediatric disease, and is caused by inhalation of the bacteria Bordetella Pertussis. A moderate disease course typically starts with a 1 – 2 week catarrhal stage with symptoms similar to an upper respiratory infection (URI) such as a runny nose, nasal irritation and a mild cough. Unlike a URI, however, these symptoms are often followed by a prolonged (up to 10 weeks or longer) paroxysmal cough that makes a characteristic whooping sound accompanied by thick mucus, difficulty breathing, vomiting and weeks of convalescence. In severe cases (mostly in infants), after initial onset, disease can lead to apnea, hypoxia, seizures, and death. In addition, pertussis disease can also lead to leukocytosis (high white blood cell counts), occlusion of pulmonary vessels, pulmonary hypertension, and pneumonia due to other microbial infections. It is generally agreed that there is a critical need for a new and more effective pertussis vaccine. According to the Centers for Disease Control (CDC), pertussis affects approximately 16 million people each year and accounts for roughly 200,000 deaths annually on a global basis. During the past 30 years, many developed nations, including the US, have witnessed a sharp rise in pertussis cases despite high vaccination rates. In 2012, there were 48,277 cases in the U.S. — the highest in 50 years. Although most pertussis deaths occur in developing nations with lower vaccination rates and inadequate medical care, approximately 50% of U.S. children less than 1 year of age or younger that contract pertussis are hospitalized. Although pertussis is considered a pediatric illness with infants at greatest risk of morbidity and mortality, adults are also susceptible to pertussis, which can lead to severe complications such as pneumonia, seizures, and encephalopathy. 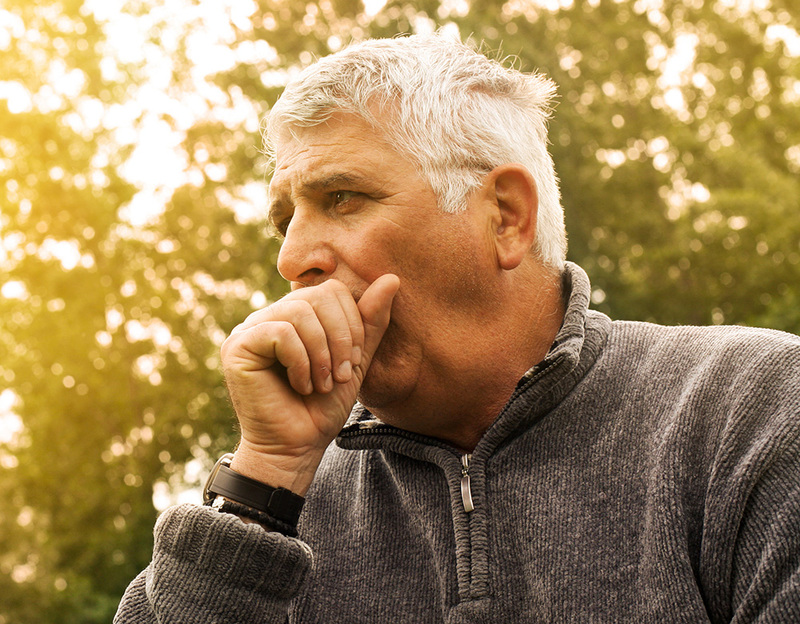 Additionally, as many as 32% of prolonged coughs lasting more than 2 weeks in adults are caused by pertussis – a significant burden in terms of both medical and social costs. Globally there are more than 500 pertussis deaths and 40,000 pertussis cases every day.